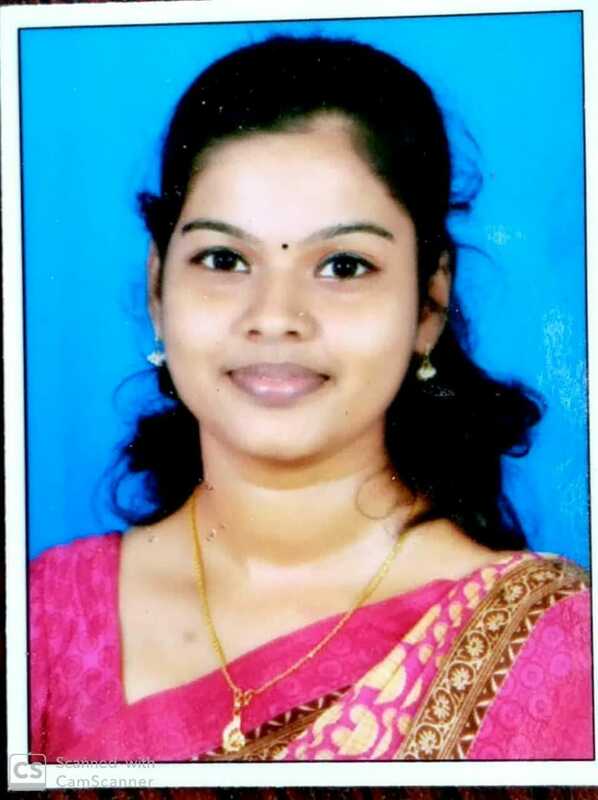 Puttur: As Mangalore University has announced the final list of rank holders in PG Degree examinations held in the month of May 2018, Ms. Shwethalatha A. of Post Graduate Department of Economics of St Phiomena College Puttur has bagged First rank with CGPA 7.71 out of total Semester Credits 80. 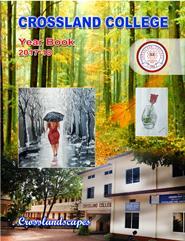 This has been another great achievement of the PG Department of Economics. 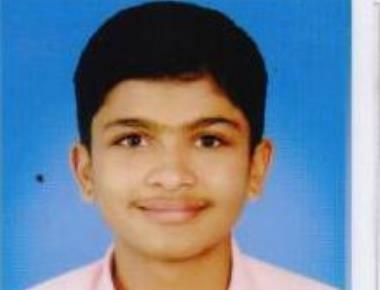 Earlier in May 2017 examinations, another student of the Department brought laurels by securing the First Rank. 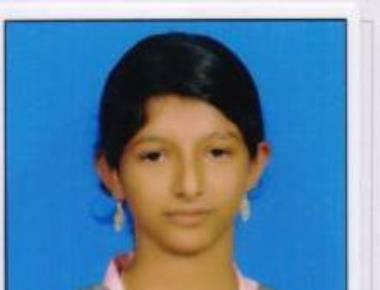 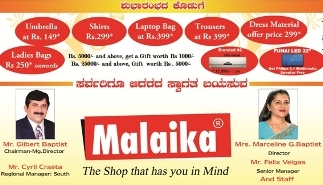 Ms. Shwethalatha A, daughter of Mrs. Aruna and Mr. Narayana Naik is the resident of Ishwaramangala, Puttur Taluk.